The organizers of the Mobile World Congress 2015 GSMA reported that over 93,000 attendees from 200 countries visted the event which was apread across Fira Gran Via and Fira Montjuïc venues in Barcelona. Thus setting a new record for the mobile industry’s leading event. 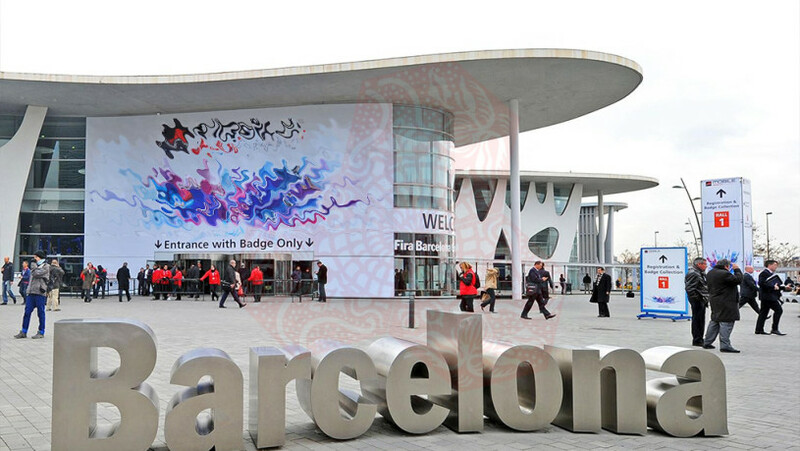 Featuring more than 2000 exhibitors showcasing the very latest in cutting edge products and services the 2015 Mobile World Congress covered 100,000 m2 combined exhibition and hospitality space. Reporting on the event were more than 3,800 international media and industry analysts covering the many important industry announcements that are made at the Barcelona Congress. Early economic analysis hints that the 2015 Mobile World Congress will have contributed over 436 million Euros and created nearly 12,675 part-time jobs to the local Catalan economy. The 4 day exhibition and conference attracted executives from the world’s biggest and most influential mobile operators, equipment providers, internet companies, software companies and other companies from industry sectors such as finance, healthcare and automotive, along with global government representatives. More than 52% of this year’s Mobile World Congress delegates hold C-level positions, including more than 5,000 Chief Executive Officers and 18% of delegates for MWC 2015 were female. “On behalf of the GSMA, I’d like to thank the city of Barcelona, the city of Hospitalet, the Generalitat de Catalunya, the Fira de Barcelona and all of our Barcelona partners, for their continued strong support over the past ten years. We look forward to returning next year and building on our success together,” concluded Hoffman. Barcelona held the title of the Mobile World Capital since 2013 and this is set to continue until 2018. The Mobile Word Congress represents the cornerstone of this which includes activities and programmes that continue throughout the year and will not only benefit the worldwide mobile industry but also the citizens of the Catalan capital of Barcelona. 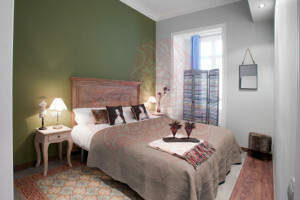 With over 90,000 people descending upon Barcelona there is a supply and demand concern on accommodation. The team at Barcelona Solutions will help you find the perfect accommodation to match your needs for the 2016 event. Specialising in short term apartment rentals we can offer your team a five star service at the cost of a three star hotel. All of our MWC apartments rentals come with complimentary airport transfers and breakfast services. If you have been to the Mobile World Congress before you will have no doubt encountered one or two transport problems. Whether it be waiting an atternity at Barcelona–El Prat Airport for a taxi only to be taken to the wrong hotel, or fighting your way out of the congress only to realise you can’t find your driver and when you call him he doesnt understand you. We can solve all of your problems. 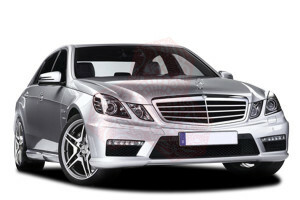 Our MWC private cars are all driven by drivers who speak your language, and can be hired either on a trip by trip basis or for the entire congress.